Welcome to Plum Tree Cottage. 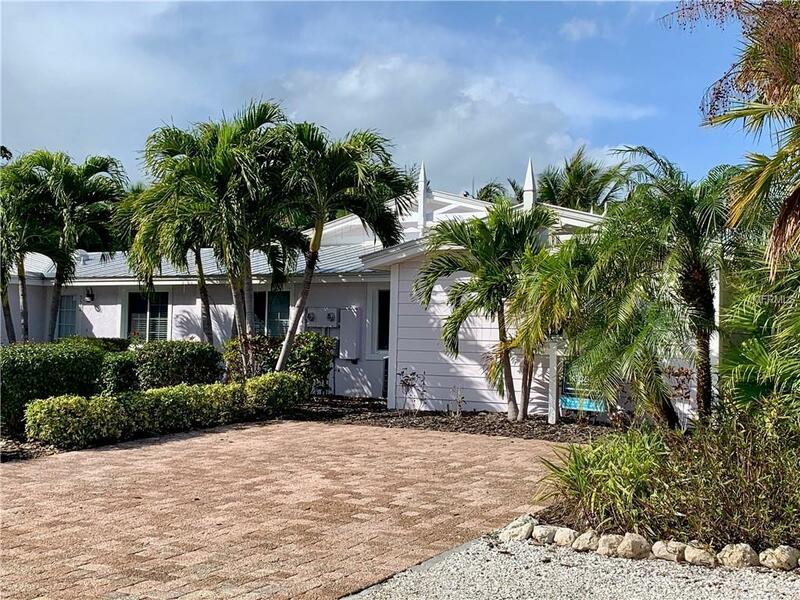 This adorable 3BD/2BA vacation villa is the perfect slice of island life and no hoa fees. 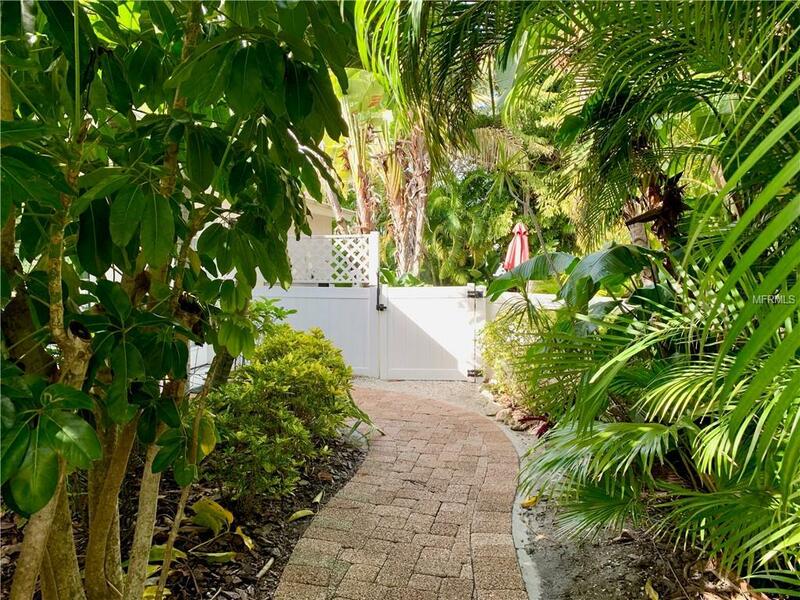 Lushly landscaped for total privacy with a palm tree lined heated pool and patio that surrounds this quaint villa. 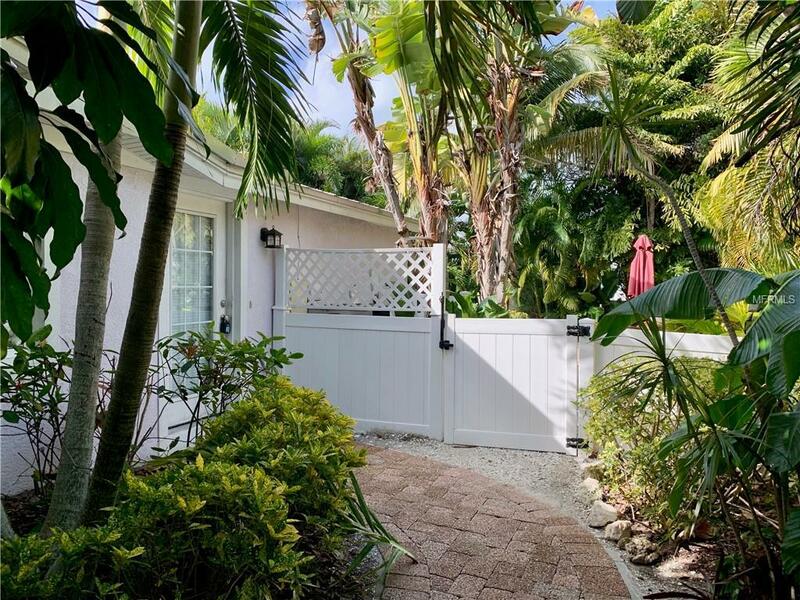 Vaulted ceilings, tile throughout, open parking, large master suite with private patio and a short stroll to the beach. 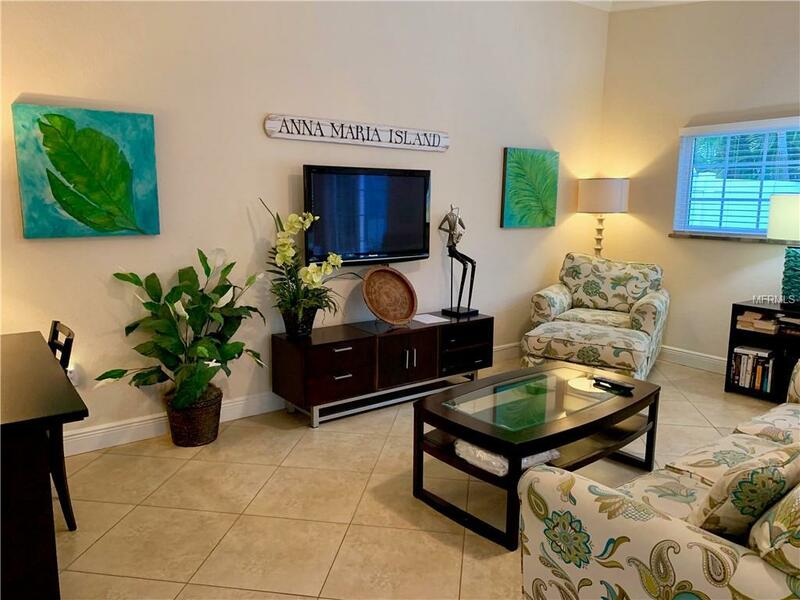 Make this your perfect little place to kick off your flip flops on Anna Maria Island!